PLEASE NOTE: The date shown is the next upcoming session of a class and the class may already have begun. Please click on the title of the class for complete info including start date and pricing. 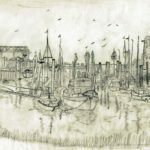 Thursdays, March 28 to May 2 1:30pm to 4:00pm || Practice drawing the elements of the landscape, industrial scenes, houses, cityscapes, boats, harbours and reflections… Click class title for more details and pricing. 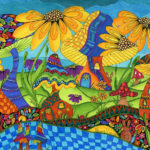 Saturdays, April 27, May 4 & 11 1:30pm-3:30pm || Join Nancy Vince and create happy doodle art… Click the class title for pricing and full class details. 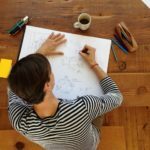 Mondays, March 11 to April 29 1:30pm to 4:00pm || Think you can’t draw? Think again!… Click class title for more details and pricing. 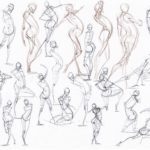 First & Third Wednesdays of the Month 6:00pm – 8:00pm || Join us for an evening of live model drawing… Click class title for pricing and more info.